Good ole K-Town, "Soccer-Town USA." 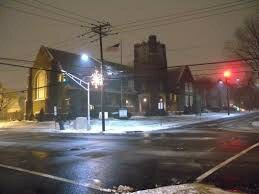 Not everyone is lucky enough to grow up in such a widespread, and fun town like Kearny, NJ. No matter how far you go, you will always make your way back to your favorite things about my hometown. So here is a list of some fun things, and then some things no Kearny person will ever forget. Every kid to grow up in Kearny has heard this term at least once in their life, yet it never seems to go away - "Soccer Town USA." 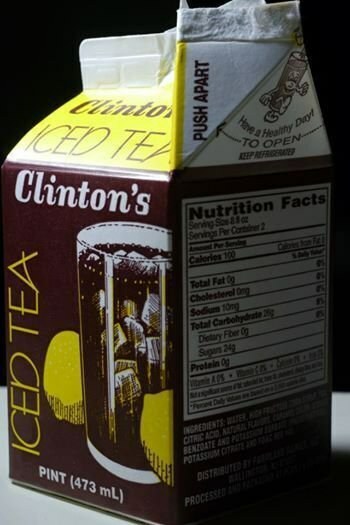 If you've never had Clinton's Iced Tea, you don't know what your'e missing. 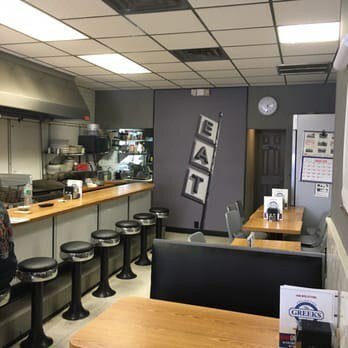 Well if you've ever had it you'd know that it really isn't anything special, nor that good but it's a Kearny thing, as you could only find it in Kearny. 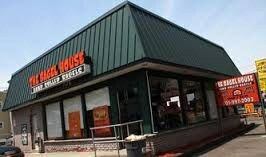 Every Kearny person will tell you that, if you aren't from Kearny that you need to go to Bagel House - the best breakfast place in Kearny. 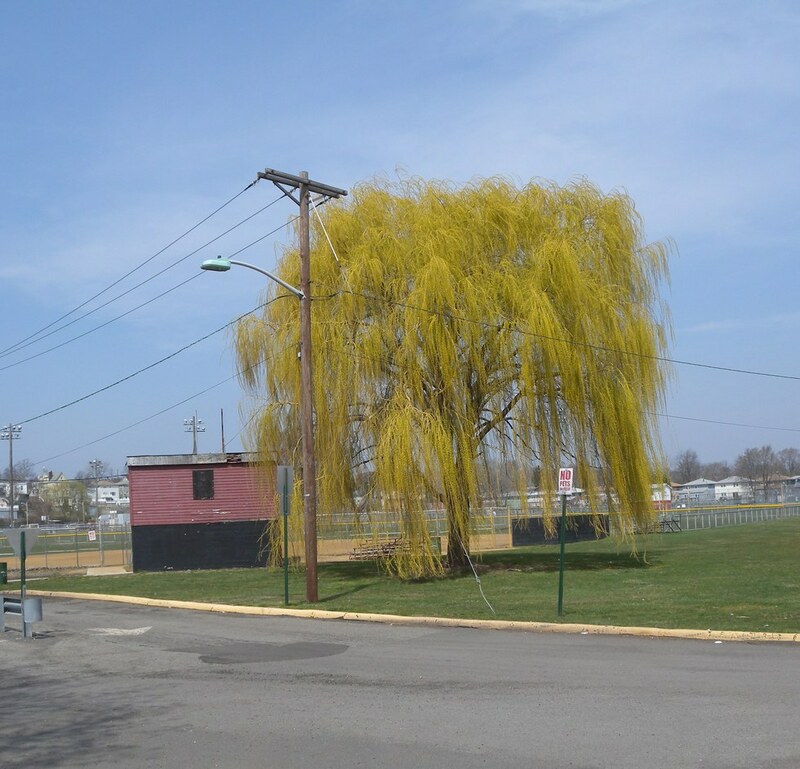 If you know anyone who does or play sports you have definitely been to Kearny's staple field complex, the Gunnel Oval or The Oval. As a recent high school graduate, I have been watching the KHS construction happen since my cousins started high school over 10 years ago, and it still continues to go undone. 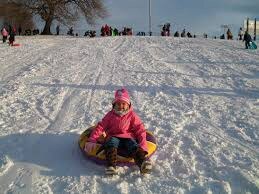 The best, and only place to go sledding on a snowy day or during the summer the place to get the best seat for the famous Kearny Fireworks show. 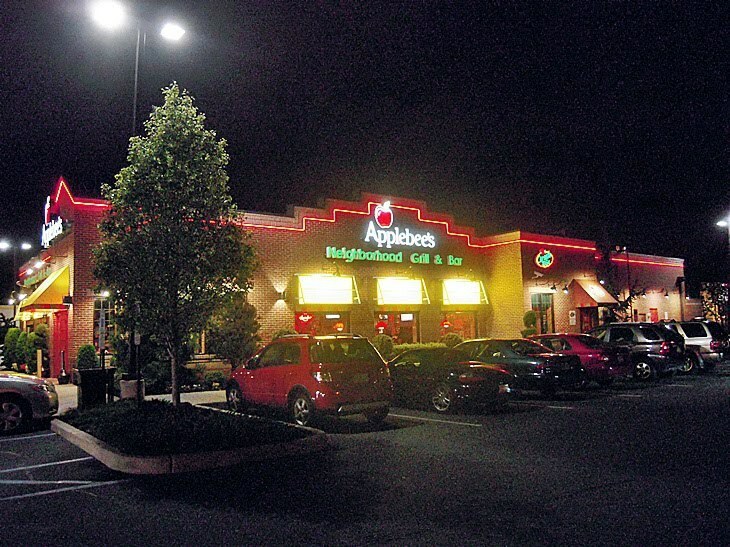 Every pre-teen, teen, and adolescent in Kearny knows the wonders of the cheap food that comes after 10 P.M. every night at Applebees. Go there and enjoy as much as you want. The Lincoln Movie Theatre is a theatre that is apart of every Kearny citizen's childhood, as you would usually go there with school, or on Tuesdays for their 2-for-1 special on matinee prices. Every kid knows and loves PBGC [Presbyterian Boys and Girls Club], where you could go and play games including basketball, dodge ball, pool, bowling, etc. and just come together and hang out with friends every night of the week for under a dollar. 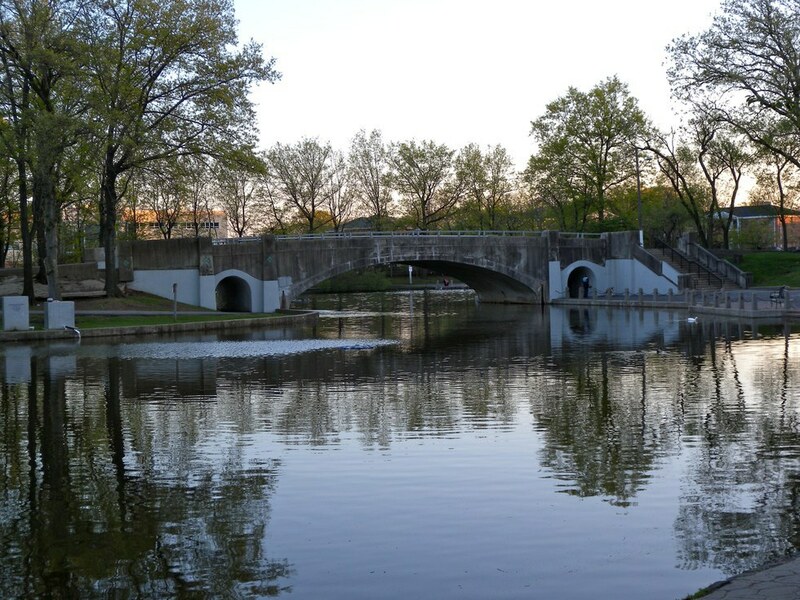 Many people forget that West Hudson Park is in Kearny, but never fail to see its beauty.